Take a break from the normal sightseeing tour and immerse yourself in Singaporean culture a different way – and what better way than through its cuisine! 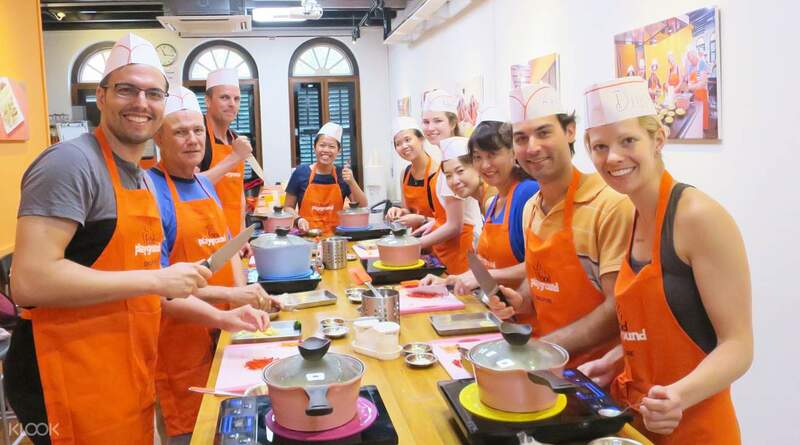 Over the course of this hands on cooking experience you’ll gain an appreciation into the colorful and multi-cultural heritage of Singapore whilst cooking some of its classical dishes. 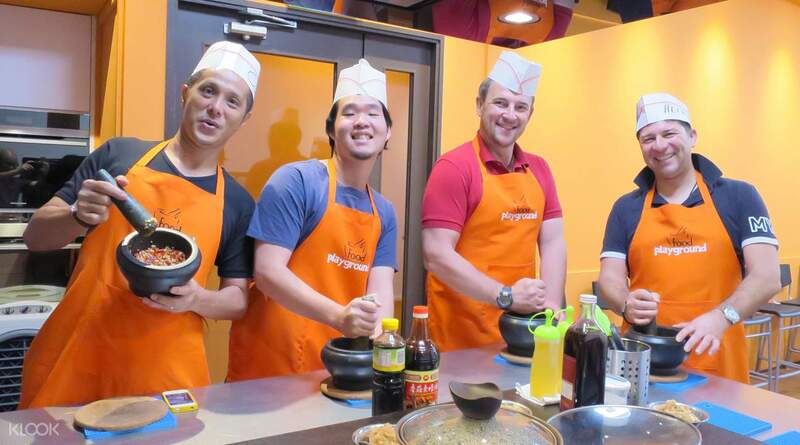 The warm and friendly instructors will demonstrate Singaporean cooking techniques and be there to assist you every step of the way. 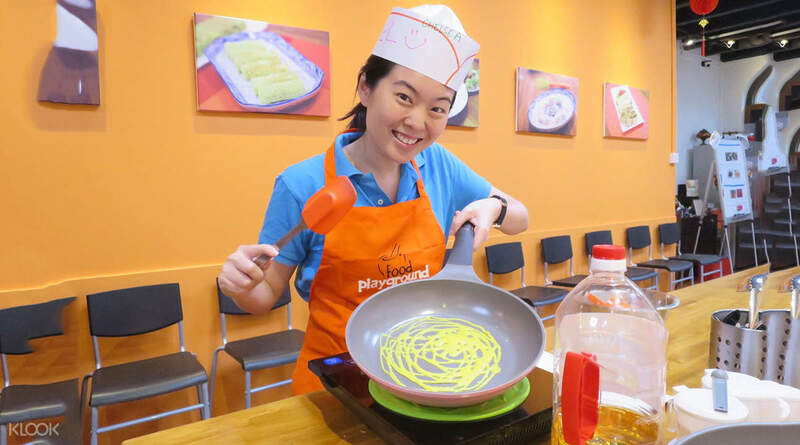 Whilst you learn to prepare dishes such as char kway teow, chicken satay and more, the instructors will share fascinating historical and personal stories about the Singaporean people, culture and food - so you’ll learn much more than you would from just a cook book. With easy to follow recipes this class is ideal for all, so whether you’re a beginner or well seasoned chef you’ll be sure to learn a few new skills that you can bring home and show to friends and family. With fresh ingredients, top class equipment, expert local chefs plus a history lesson thrown in - this class is a must for anyone wanting the ultimate immersion in Singaporean culture! 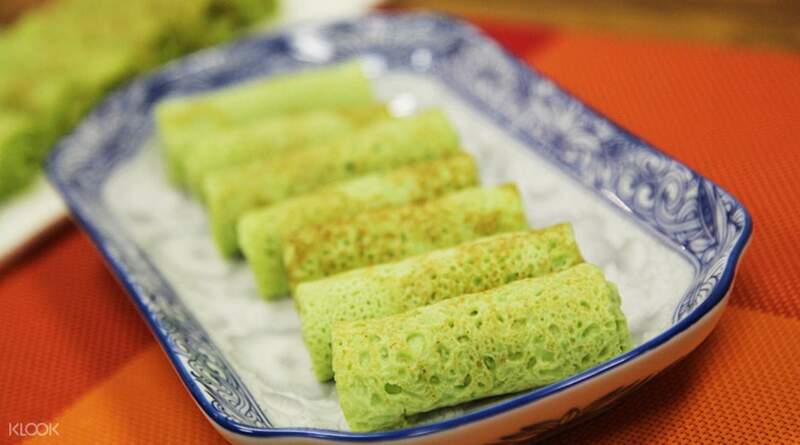 Immerse yourself in Singaporean culture with this hands on cooking class! 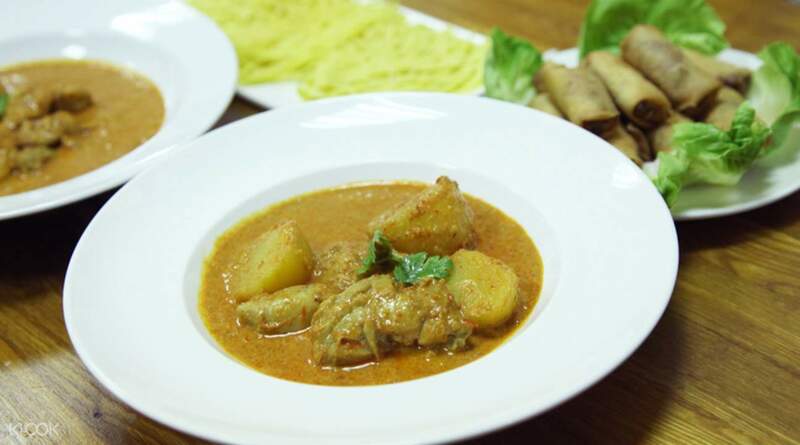 Learn to prepare dishes such as chicken satay, laksa, char kway teow and more! It is only on weekdays! It is about 3 hours from 9:30 am to 12:30 pm It is not really cheap price but it is good to be able to cook dishes with local food explanation and cultural story! It is an English-only course, but it requires a little more concentration because it is singing! I had a good time though. If you stay in Singapore a little longer, I recommend you if you have accommodation in Chinatown! 평일에만 운영되는 곳이에요! 오전 9시 반부터 12시 반까지 3시간 가량 진행되고 사실 그리 저렴한 가격은 아니지만 로컬 음식에 대한 설명과 문화적인 이야기를 들으며 요리를 직접 할 수 있다는 것이 좋았어요! 영어로만 진행되는 수업인데 싱글리쉬인만큼 조금 많은 집중력을 요해요..! 그래도 충분히 좋은 시간을 보냈어요 조금 오래 싱가포르에 머무신다면, 차이나타운 쪽에 숙소가 있다면 추천드려요!